The State-run telecom major BSNL has started work on establishing a technical university that will offer engineering and management courses. The PSU expects to approach All India Council for Technical Education (AICTE) as well as University Grants Commission (UGC) for formal approval within next eight months. "BSNL has sufficient infrastructure to meet AICTE guidelines for engineering and management education. 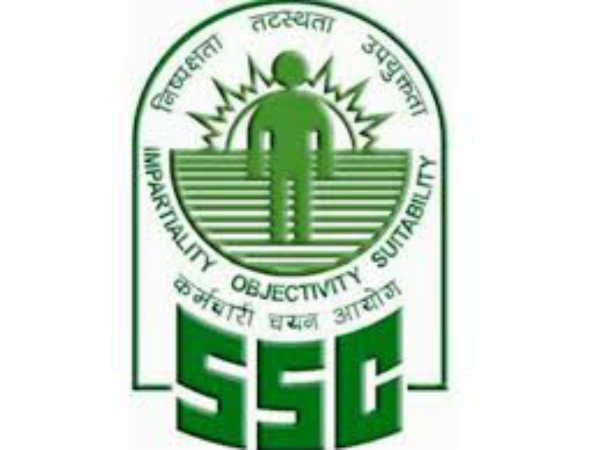 We also have sufficient supporting staff to meet norms as laid down by UGC. Our staff is working on it. We should be able to send it for formal approval in 6-8 months," BSNL director (Consumer Mobility) Anupam Shrivastava said. He said it should not be difficult for BSNL to get the necessary approvals as some steps were taken by the Human Resource Development Ministry in 2008 to boost educational system. "Due to the initiatives of HRD ministry, institutions running short-term courses such as Defence Institute of Advance Technology have been converted into formal and autonomous education institutions. We should also have no issues in getting approval," Shrivastava said. 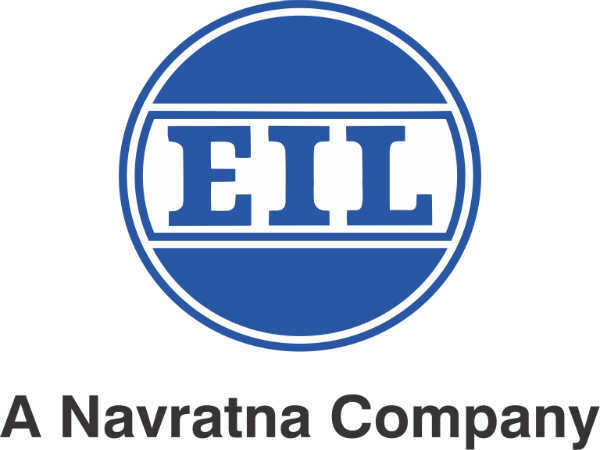 The Public Enterprise Selection Board has selected Shrivastava for the post of chairman and managing director of the company, succeeding the present CMD R K Upadhyay. BSNL has formed a committee under its senior general manager G C Manna to work on the detailed project report. 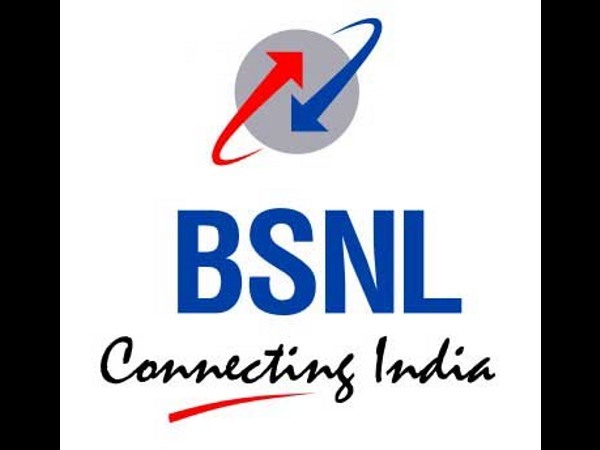 Shrivastava said at present he cannot share the exact number of seats that BSNL's technical institute will have, but said the company's campus will have a capacity to train 1,500 to 3,000 students at one time. "We have a centre in Ghaziabad which is aided by United Nations but is under-utilised. It has a capacity to train between 2,500-3,000 students. Similarly, we have a centre in Jabalpur. 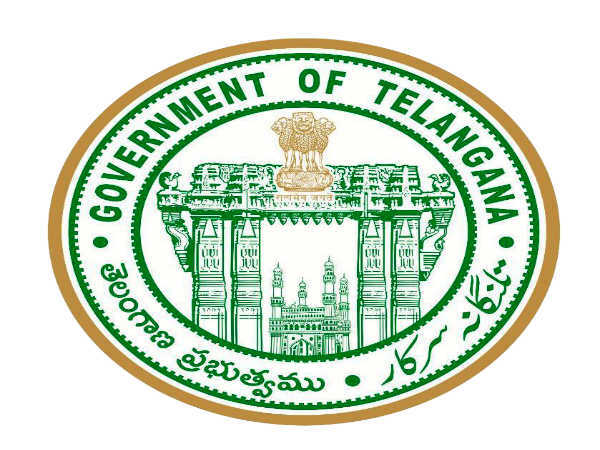 There are other 16 centres which have a minimum capacity of 1,000 students," Shrivastava said. He added that BSNL will add formal courses on cyber security at the centre to contribute in government's target of creating 5 lakh professionals skilled in this domain by 2018. "Cyber security is an emerging concern. We have the infrastructure to train people. Today, we have a crunch of cyber security experts. This initiative will not only help us but also other organisations with skilled workforce. It will be a dynamic course and its format will decided after due deliberations," Shrivastava said. BSNL's plan to set-up a technical training institute is part of its asset utilisation plan and help it in reducing losses.